The Owings Mills campus of Stevenson University is currently on lockdown after students received an emergency alert at 2:27 p.m. stating that there was an active shooter on campus. Baltimore County Police are currently on the scene but can not confirm yet whether anyone on campus is armed. There are also no reports of shots fired as of now. Stevenson students are urged to stay alert and indoors while police continue to investigate the situation. 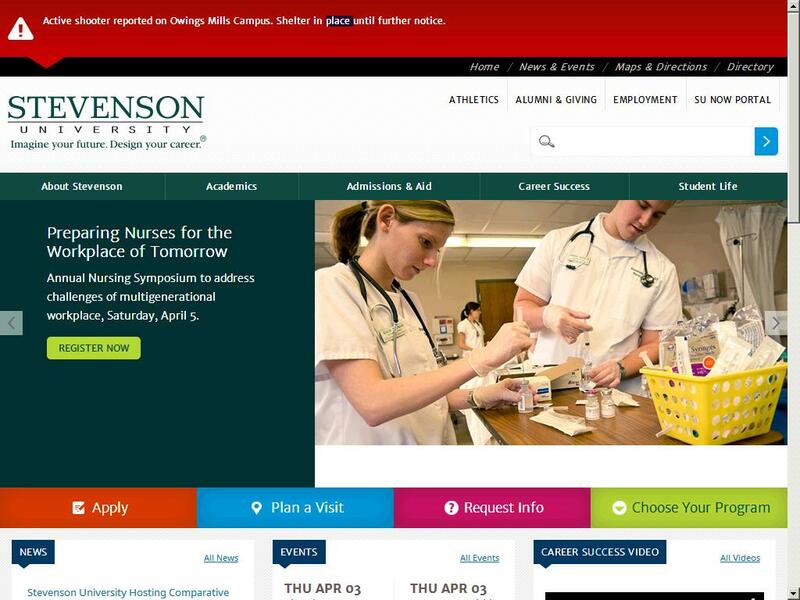 UPDATE 2 (3:20 p.m.): There were reports that Stevenson University’s website was down but it appears to be back up with an alert bar at the top of the site. Students on Twitter are wondering why Stevenson would send an alert saying there was an active shooter if there is no confirmation of anyone with a gun. UPDATE 4 (3:39 p.m.) – Keith Daniels of Fox 45 is on the scene and is reporting that there is a man with a gun inside the library which is located inside the School of Business. Stevenson U incident began when 2 people saw what they thought was person w a gun & called 911. Entire campus is locked down at this time. SkyTeam 11 Capt. Roy Taylor reported police have found the alleged suspect vehicle and found a rifle with a scope in a pickup truck, which was recovered. 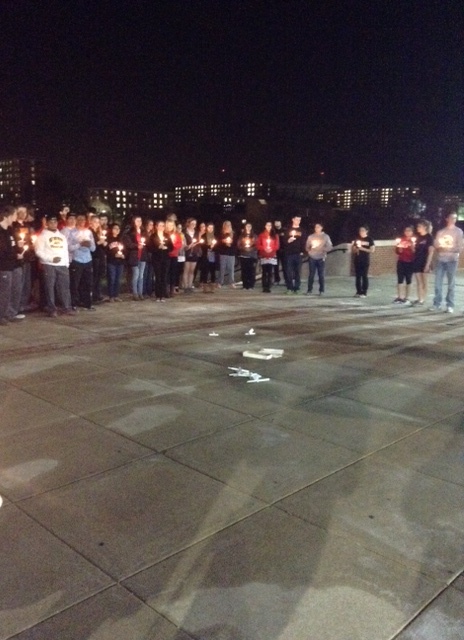 Taylor reported the pickup truck was permitted on campus and had a parking pass. 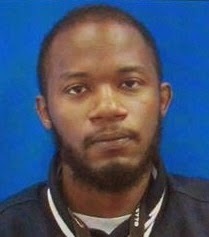 Authorities learned about the pickup truck through a security video and a security guard who saw the person with a gun. Police know the individual who owns the pickup and that person is being questioned now, Taylor reported. 19-year-old Danny Bowman spent 10 hours each day taking up to 200 pictures of himself on his IPhone but was never satisfied with his results according to The Daily Mirror. He decided that because he couldn’t take the perfect selfie, he should no longer exist on this earth. “I was constantly in search of taking the perfect selfie and when I realized I couldn’t I wanted to die. I lost my friends, my education, my health and almost my life,” Bowman said. 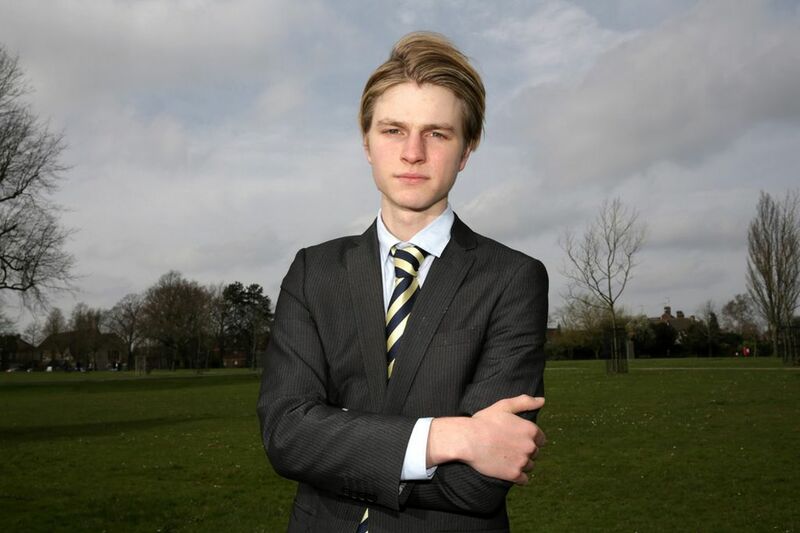 Bowman had dropped out of school, lost weight and refused to leave his home for six months before overdosing on drugs. Fortunately, his mom found him before the situation could get any worse. People don’t realize when they post a picture of themselves on Facebook or Twitter it can so quickly spiral out of control. It becomes a mission to get approval and it can destroy anyone. It’s a real problem like drugs, alcohol or gambling. I don’t want anyone to go through what I’ve been through. MY TAKE: Mr. Bowman’s case is very extreme but I doubt he’s the first person in the world to feel bad about themselves because they didn’t get enough likes on social media. As funny as it may sound to some, attaining likes on social media has become this generation’s equivalent of being accepted their peers. The more likes, the more accepted and popular you must be. Just because someone has more likes and follows than you doesn’t mean they’re better than you, more worthy of a great life than you or more successful than you are. It’s just likes people! FIND YOUR CHILL! You all need to love yourself as much as possible or else you’ll never be able to recognize when love is coming your way from other people. 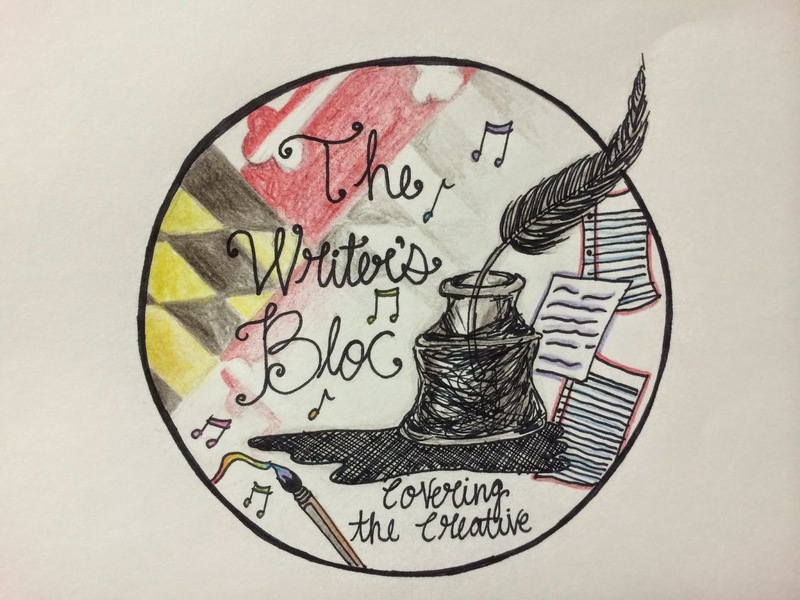 Noor Tagouri, a senior journalism major at the University of Maryland, was in Tennessee speaking at Vanderbilt University when she decided to cover a court hearing in the area involving a new mosque cemetery being built. The Islamic Center of Murfreesboro, Tennessee cemetery was approved for construction in January but opponents such as Lou Ann Zelenik, a Republican Party candidate for Congress in 2010, accused the center of having connections with terrorism. 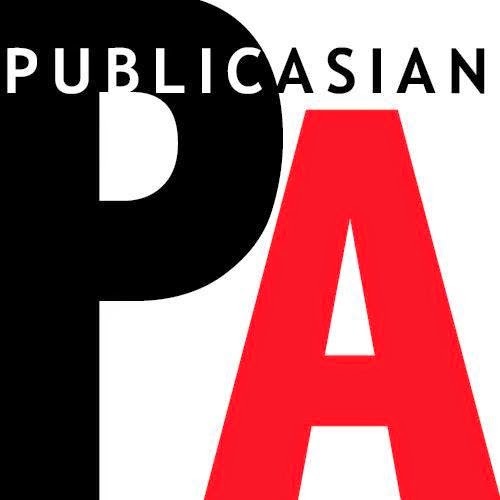 Zelenik said that a former Islamic Center board member actively promoted terrorism on social media. Zelenik and other opponents were not able to prove that accusation or argue any further in court though, after the judge in the case disqualified himself from making a ruling. As the opponents were leaving the courtroom, Tagouri and other local journalists had cameras facing them to hear their thoughts on the court proceedings. This is when all hell broke loose and Zelenik got into a shoving match with Tagouri and other journalists. We’ll let the video tell the rest of the story. Footage I got of being HARASSED by Lou Ann Zelenik and others after a court hearing. Islamaphobia is alive and well in this part of the U.S. I’ve never, ever experienced anything like this in my entire life. Afterwards there were some from or for the islamic center that hid cameras and recording devices and snuck up behind people. They even said they were journalists. When they were caught, I asked them to leave, and later for a card or a name, all refused. As much as that video makes me angry, it saddens me more. Glad Noor is okay. The hatred that some ppl have in their hearts is unbelievable. Just seen the video of @SunniAndTheCity sister being harassed and just wow. Horrible horrible people in this world man. 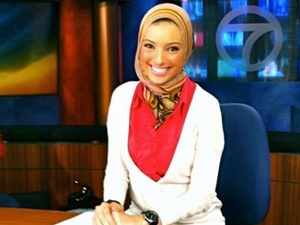 @SunniAndTheCity @misstwink @NTagouri they are discriminating against ANYONE in their space who does not look like them. MY TAKE: This video was EPIC because it taught me a lot about my role in society. My favorite line was “I don’t want to be on Al-Jazeera.” It’s great to know, according to #ZelenikLogic, that any journalist wearing a hijab automatically works for Al-Jazeera. Scientists at Northumbria University and the University of Gottingen in the United Kingdom have figured out which dance styles are most attractive to females. According to the Washington Post, 30 males were chosen for a study in which they danced to a drum beat for 30 seconds long. 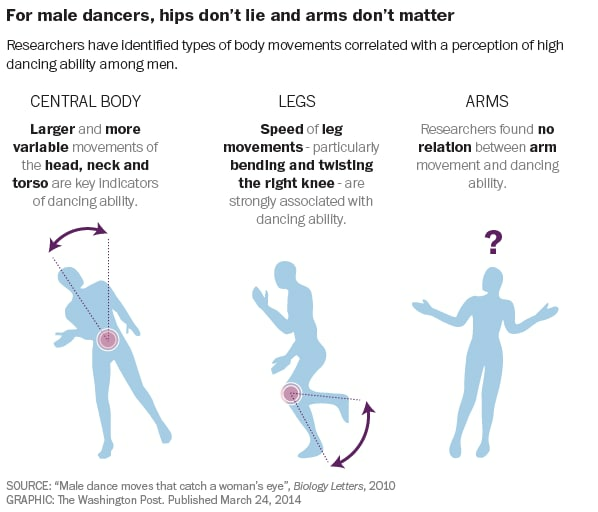 Afterwards, 37 women were chosen to rate the performance of the males’ dance moves on a scale of 1-7 with 7 being the best. The dancers were recorded via “a sophisticated motion-capture system”. Their routines were then converted into animated, dancing avatars which the women observed. Check out more information from this study here! When “Jay DatBull” told Michigan State University that he wasn’t accepting a football scholarship to their school, he wasn’t bullsh****ng. The high school senior from Philadelphia was heavily recruited for his versatile skills at wide receiver and had a full ride for the next 4 years. But Jay Harris didn’t feel it was the right fit for him. “You gotta chase your dreams. You gotta do what you really want. If I go up there to MSU, a Division I program, and I go up there and my whole heart’s not in it, I’ll just be wastin’ their time. This is really what I want to do for my life,” Harris told Fox 29 Philadelphia. Kim Kardashian finally got her wish! The reality star and her soon to be husband Kanye West are featured on the April cover of Vogue Magazine. 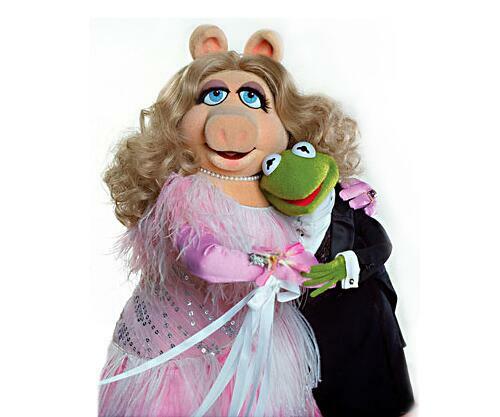 On the cover the couple is locked in an intimate pose, revealing Kim in a strapless Lanvin wedding gown, with a low slicked back bun, smokey eyes, and natural makeup. The cover extends from months of speculation when Kim announced she wanted to be on the cover of Vogue back in early January. Towards the end of January, Kanye dined with Vogue editor Anna Wintour at the Beverly Hills Polo Lounge. 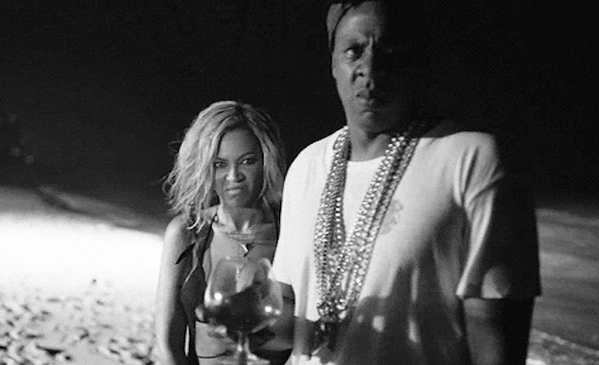 It was that evening where Kanye and Anna discussed Kimye’s appearance in Vogue magazine. The cover was released this morning, but sparked some interesting conversation when fans discovered the hastag #WORLDSMOSTALKEDABOUTCOUPLE displayed underneath Kimye’s photo. This led to the question, do you think Kanye West and Kim Kardashian are the world’s most talked about couple? Fans took to twitter to sound off on who they this think the most talked about couple is, and Kimye was nowhere on the list. Here are just a few of the couples mentioned. 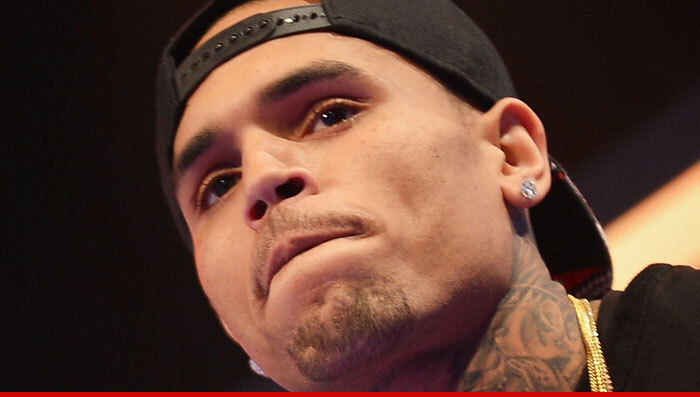 Chris Brown has been sent to jail…again! Brown was arrested and thrown in jail on Friday March 14th, after getting thrown out of the Malibu Rehab facility where he’s been living for four months. The judge in his domestic violence case regarding Rihanna ordered Brown to stay at the rehab facility until April 28th (when his D.C. assault case goes to trial). But, it appears that Brown broke the rules and the police hauled him off to jail. There have been no specifics as to what Brown did although sources close to the star say that they are aware that Brown was having an inappropriate relationship with a female worker at the beginning of the month. Brown’s lawyer, Mark Geragos, will appear in court on Monday and is trying to convince the judge to cut Brown a break and let him go to another rehab facility or go on house arrest depending on the outcome of his D.C. trial. The D.C. trial is set for April 17th. Geragos has a pretty strong defense record, although there are problems with the prosecution’s case. If Brown is found guilty of his charges, he could end up in prison for breaking the law while on probation in the Rihanna case. 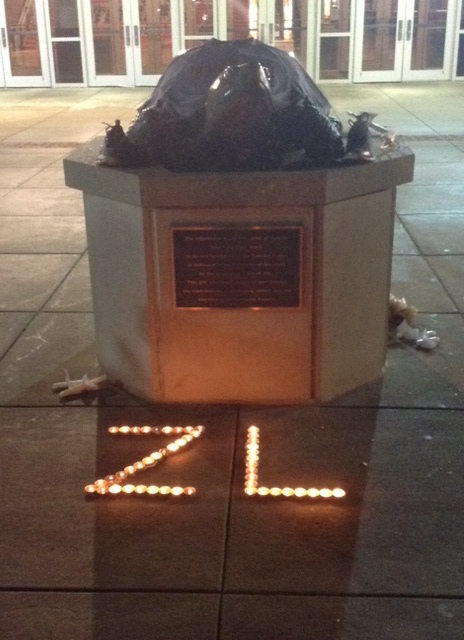 What Life Lessons Can You Take Away From Zach Lederer’s Life? 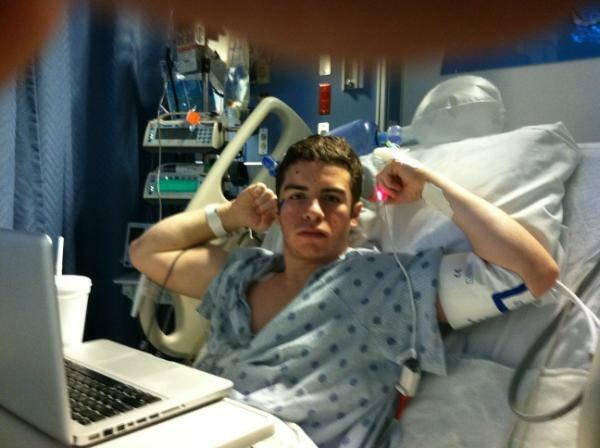 Viral sensation Zachary Lederer, 20, passed away Tuesday night after fighting a long bout with cancer. 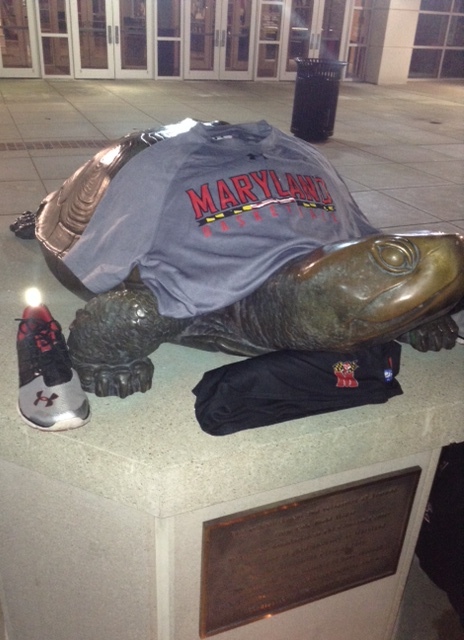 Lederer was well-known as a former student manager for the Maryland men’s basketball team. His signature pose, two arms stretched out making a muscle, made him a worldwide superstar. Lederer had just come out of surgery removing tumors from his brain when his trendy symbol of strength was captured for the world to see. Mr. Lederer beat cancer as a child at 11 years old before it came back in 2012 forcing him to take a break from classes in the middle of his freshman year. 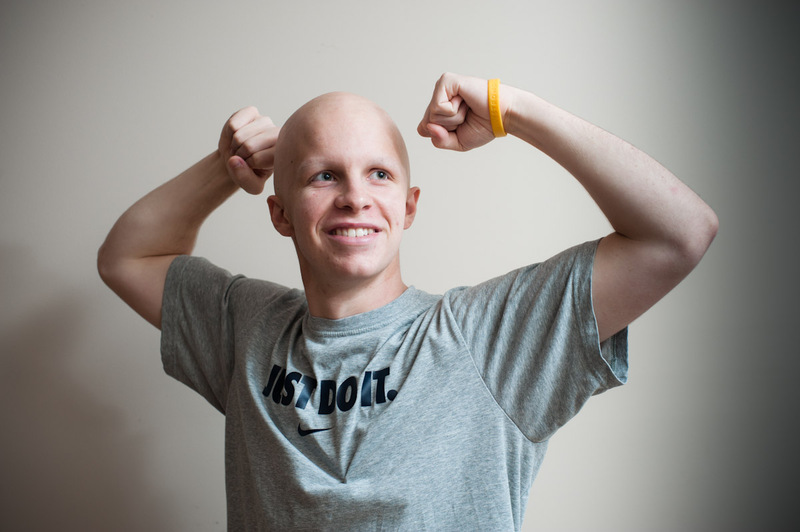 A campaign was started in his honor, Zaching Against Cancer, to provide support for cancer patients. 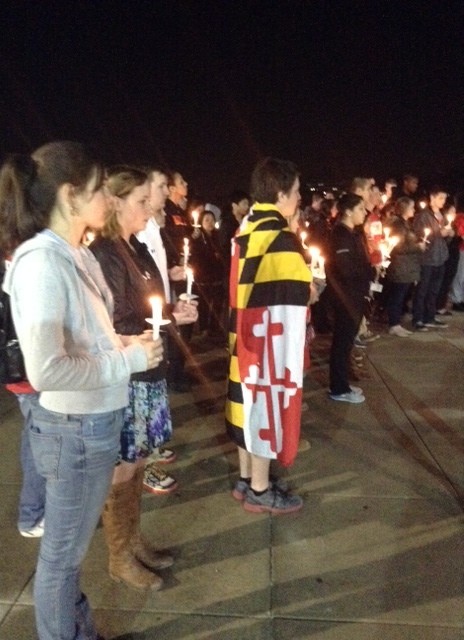 Students held a candlelight vigil in Mr. Lederer’s memory in front of the Comcast Center. 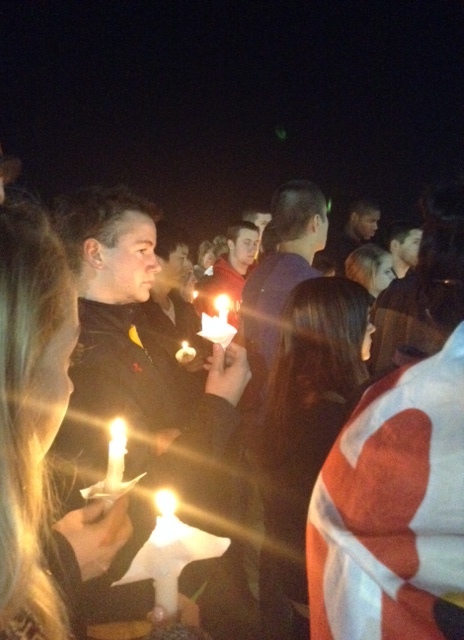 At the vigil, I asked five random people what life lesson they’ll take away from Mr. Lederer. “Just a fighter. No matter what he was going through, no matter what problems he was facing, he was always optimistic about everything.” – Keith Owens, senior who managed the men’s basketball team alongside Zach. 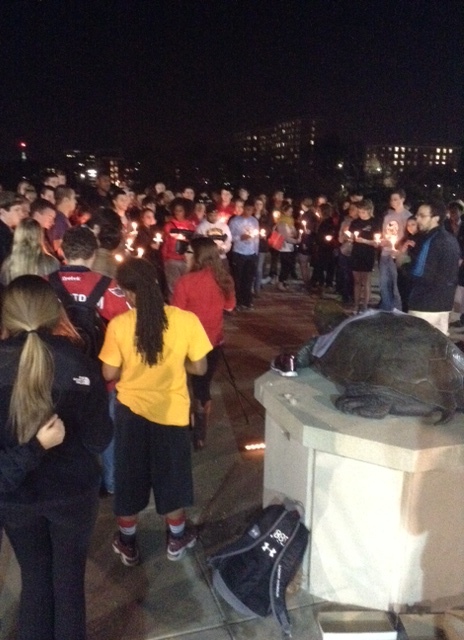 Here are some pictures from Tuesday night’s candlelight vigil. What life lessons will YOU take from Zachary Lederer. Please leave a comment below. R.I.P. Zachary Lederer. Thank you for the inspiration you have given to the world. 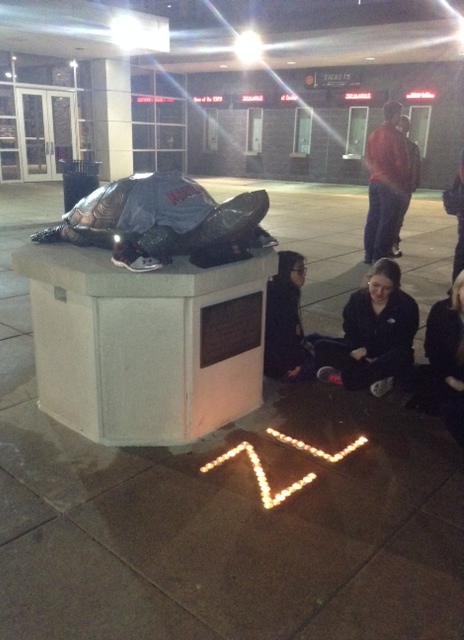 Students gathered at the Comcast Center at 11 p.m. on Tuesday night after learning of Zach Lederer’s passing. 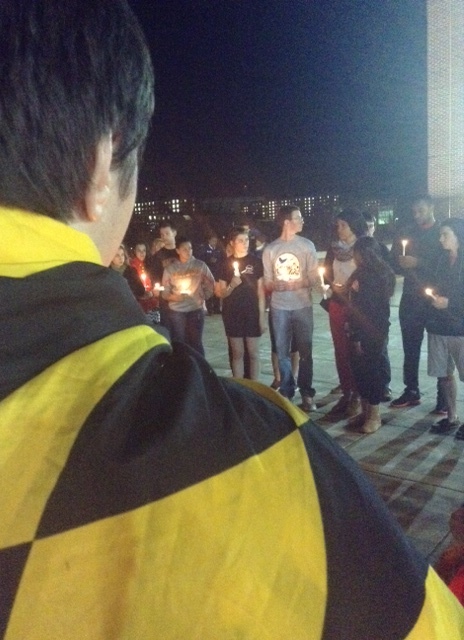 Tears were shed and memories were shared of the 20-year-old man who made an impact on the entire campus at the University of Maryland.